The automaker gets ready for the future with the help of one of the most prestigious design studios in the world. 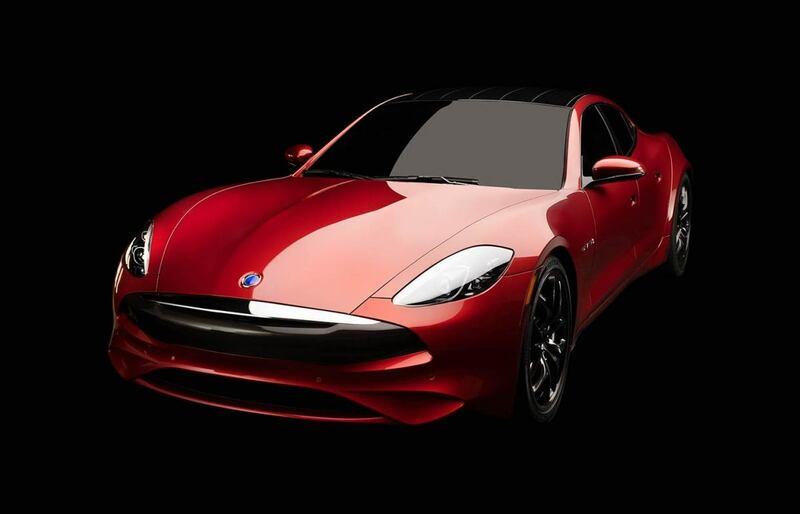 Karma Automotive revealed two new models that offer a look at the company&apos;s plans for the future and the latest update to its core model, the Revero. 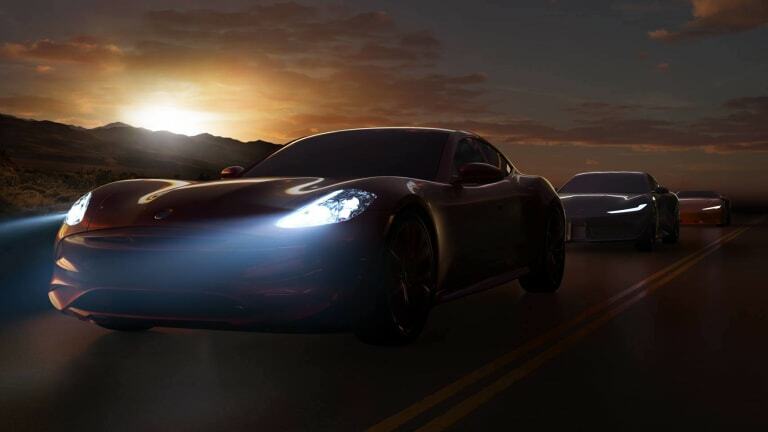 The all-new Revero GT keeps the shapely contours of the original while updating the front end with an all-new grille that ditches the polarizing, Fisker-penned design. 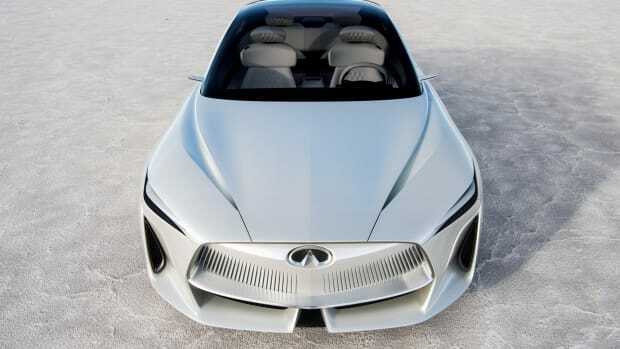 The biggest update is the car&apos;s powertrain, which now uses BMW&apos;s TwinPower Turbo three-cylinder in-line engine that is coupled with an electric motor to help the Karma GT produce 535 hp, 550 lb-ft of torque and a 0-60 time of 4.5 seconds. 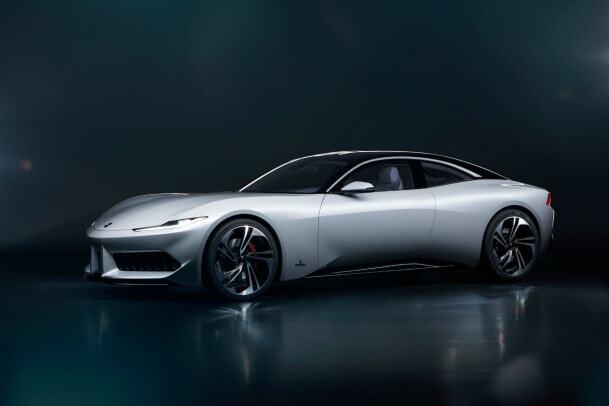 The sleek four-door will be able to travel up to 80 miles on an electric charge and has an extended range of 360 miles when used with the gas-powered engine. Karma also revealed two new models that are the result of their new partnership with Pininfarina: the Karma Pininfarina GT and the Vision Car. 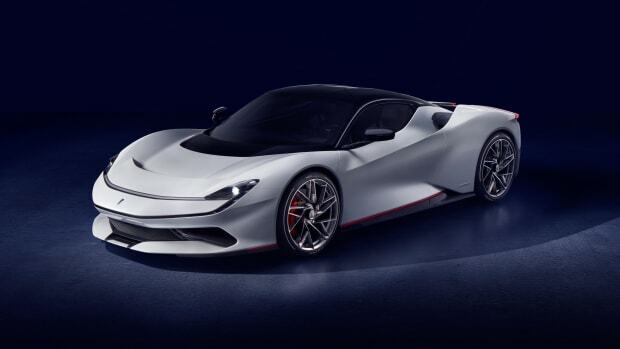 The Pininfarina GT is a production-ready coupe that features the same powertrain as the Karma GT while the Vision Car is further look into the future with its roadster-style design. 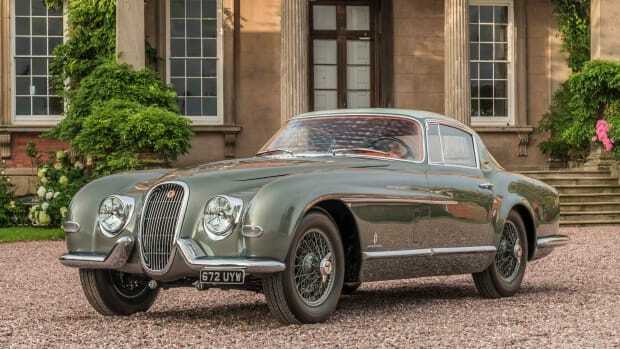 It took 6,725 hours to restore the car to its original specification.